If you want a pre-owned car for less than P100,000, there are actually a raft of good choices. Keep reading and make a wise choice! Interested in an affordable and reliable pre-owned vehicle? This article is for you. 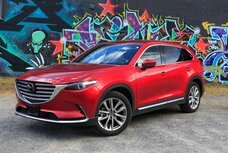 Philkotse.com team has listed a few of our favorite second-hand cars available for five figures to help customers on a budget choose the right car for their needs. Rather than focusing on only small vehicles, we’ve also included cars from different segments, from compacts to SUVs. Please take a note that some vehicles below have been maintained better than others, but we’re confident that with a great inspection from a local mechanic and a detailed vehicle history report, a cost-conscious car purchaser should have no trouble seeking a good used car from this list. Now let's check out which cars will be listed to be the best used cars for sale below 100 thousand pesos in the Philippines. 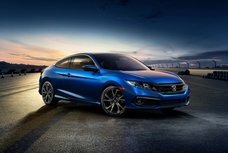 It’s easy to see why a used Honda Civic is chosen by so many car buyers on a budget. 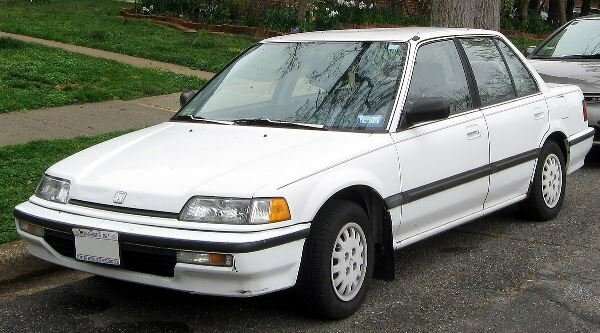 In addition to a stylish design with an exciting interior, a 1990s Honda Civic offers legendary reliability and is inexpensive to keep filled with gas. 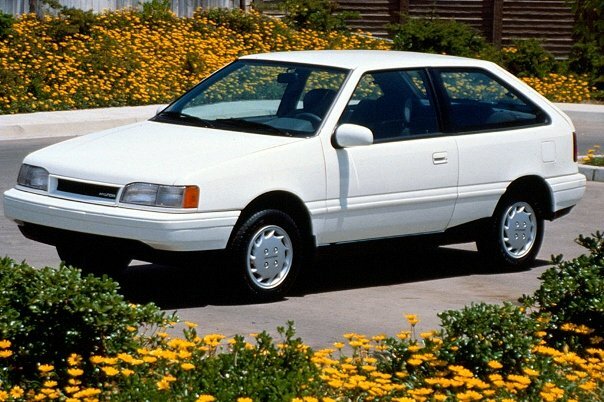 The 1990s Toyota Corolla is exactly what most compact-car buyers are looking for. Purchasers are looking for reliability, miserly engine and lots of equipment – and the Corolla can boast all three. 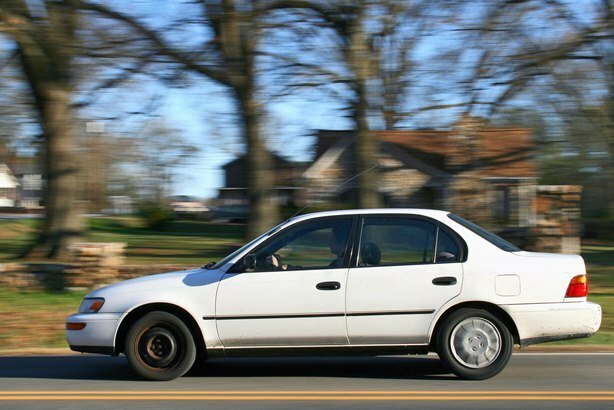 If you are strapped for cash, a 1990s Corolla will get you there reliably for very little money. The Corolla is really a tiny little tank that run on a little fuel and crossed fingers. The German automaker Volkswagen has a long history of manufacturing cars, or legends to be more exact. Audi, Skoda, Bugatti, all belong to Volkswagen. That is why there should be no doubt upon their experience. If you are a fan of sheer performance, top-notch build quality. And if you are a driving enthusiast, the Volkswagen Polo is built for you. The Polo is a neat-handling vehicle, rides well and most importantly, is one of the best options for cars under P100k in the Philippines. If you’re finding an affordable, economical car to get you around, take a serious look at the Hyundai Accent. It gets you where you need to go comfortably and on a budget. 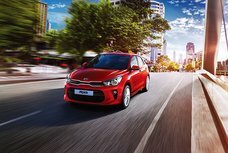 The Accent stands out from its counterparts in the subcompact market thanks to its most prominent advantage of value for money rather than any other features or style. Besides, the Hyundai Accent is also one of the best used vehicles to drive for Grab/Uber. Well, great warranty and gas mileage. If you like it then go for it. 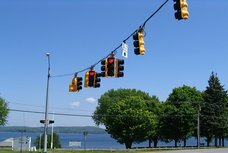 It is true to many car buyers with limited amount of money that buying a quality used vehicle almost means buying from a Japanese car manufacturer, such as Mitsubishi. The Lancer began life as a compact car, then gradually morphed into a medium model. 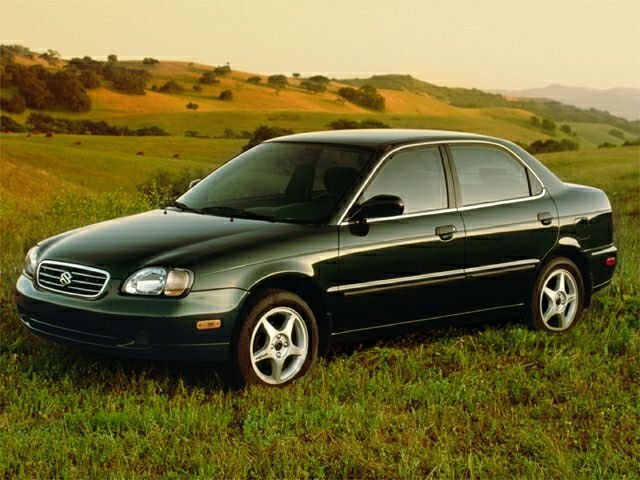 It has been a very popular mid-size four-door family sedan for many years. Ride comfort in the Lancers is generally good. 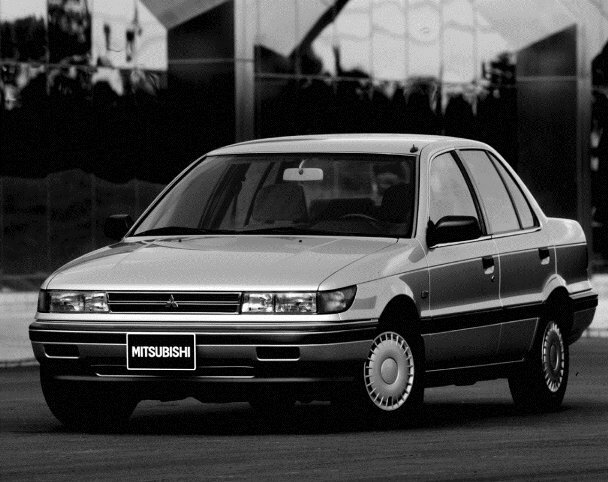 Supply often exceeds demand for second-hand Mitsubishi Lancer, particularly the Mirage-based models manufactured from 1988 to 2000. This means that you can easily find a very well maintained Lancer for you today. So if you are in need of buying a used car for sale in the Philippines, the Lancer comes to be a great choice. One of the most popular cars in the family hatchback segment, the Opel Astra is up there for you. 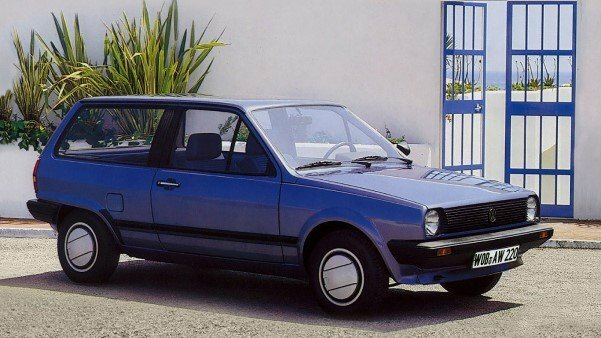 This affordable German car is not quite as good to drive as the Ford, nor is it as solid and valuable as the Volkswagen. However, the Astra is value for money as it costs less to purchase than its nearest competitors yet generally gives customers more for their money. 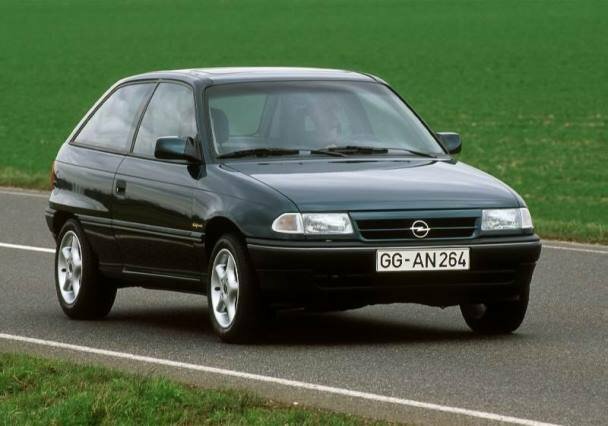 There are plenty options for second hand Opel Astra, many with low mileage too, so there are also many opportunities to shop around. For years, the Toyota Vios has sat at the top of the food chain, being the progenitor of the genre. There is plenty of opportunity for you to get a well-kept, reliable, and handsome Vios for minimal outlay today. 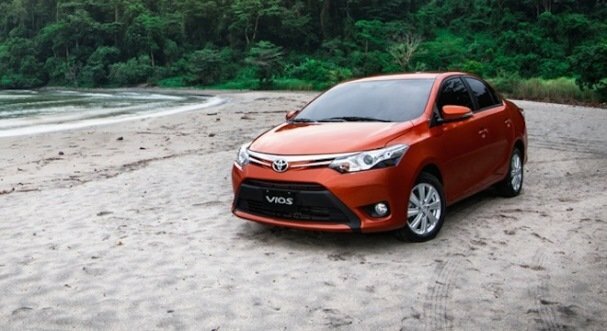 With its classy exterior, fun colors, ample size, and a low price for a good used sedan, the Vios offers great value for money. The Toyota Vios is also a great companion of many traditional taxi drivers in our country. According to car buying advice from auto experts, the Vios is considered as one of 10 affordable cars for money which can be used as a taxi. The Suzuki Esteem is a wonderful vehicle. It is very true when people say big things come in small packages as the Esteem is really a big car with small price. Don’t worry about spending your hard earned money on purchasing the Esteem as it is money well spent. The Esteem has a powerful engine, beefy styling, and versatility. 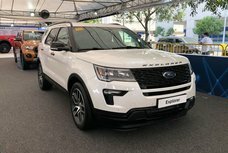 For these convincing reasons, it can be said that the Esteem is one of the best 2nd hand cars to buy in the Philippines. 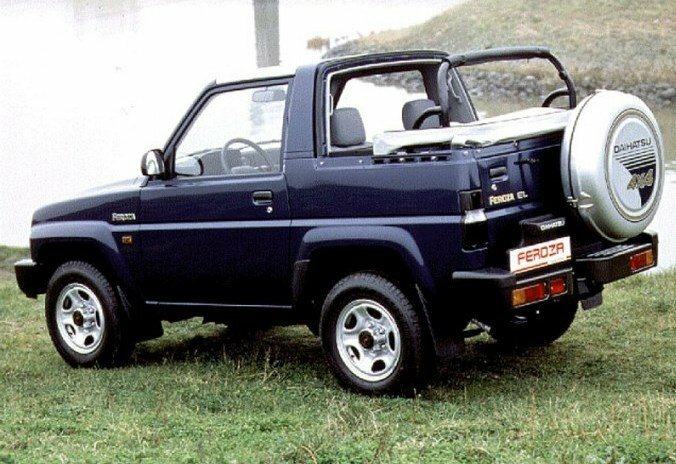 The Daihatsu Feroza might never be going to win prizes for its design, but it does have a cult following for being affordable and managing to do as much against its bigger and better known off-road rivals. The Feroza is a great car both on and off the road, with excellent seating positions that give passengers and driver alike a good all-round view. 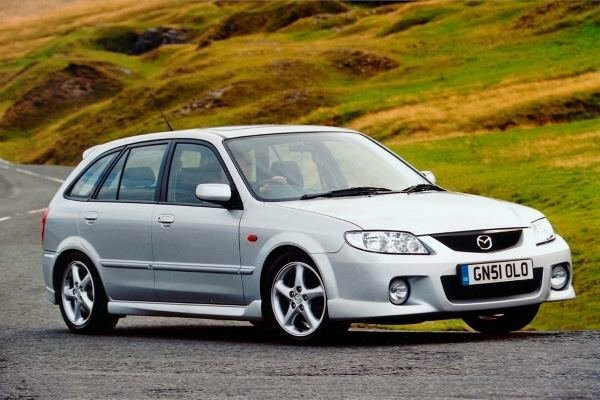 Like its modern-day successors, the seventh generation Mazda 323 (1994-1998) was always get the basics right. Ride and handling were fine, gas mileage was excellent, the interior was well-laid out, and reliability ranked right up there with the better-known brands. The 323 was always notably spacious for its class – an advantage Mazda would maintain with its successors. So if you are seeking a good hatchback or used city car less than 100k in the Philippines, the a 1990s Mazda 323 fits the bill. So those are some of our favorites. Although it may seem difficult given the myriad of choices, our list shows that finding a very well maintained used cars below 100k in the Philippines is not as hard as you might think. Got a favorite, too? We’d love to hear your story.